Hibernia College is renowned for providing high quality courses in education with many of Ireland’s primary and post primary teachers having graduated from the college. 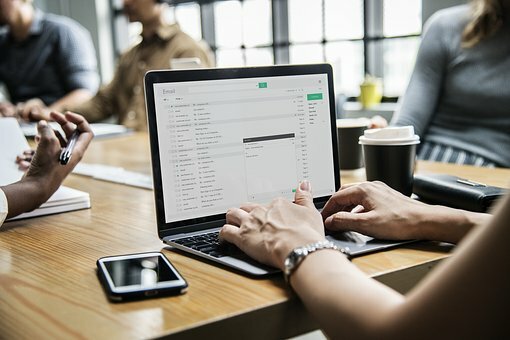 Hibernia College is a government-accredited online college, offering a range of degree programmes validated and awarded by Quality and Qualifications Ireland (QQI). These professional teaching qualifications are accredited by the Teaching Council of Ireland. 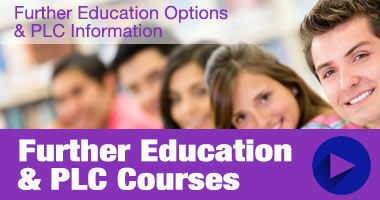 Hibernia College also offers a range of CPD (Continuous Professional Development) courses. 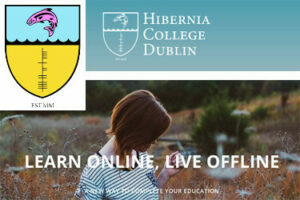 The courses can be viewed on the Hibernia College Website by Clicking Here. 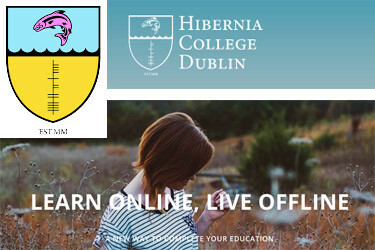 Courses can be booked online at hiberniacollege.com or any queries can be directed to Hibernia College using the form below.